Hey, guys! I'm vanilla and I really like to draw ( especially digitally). 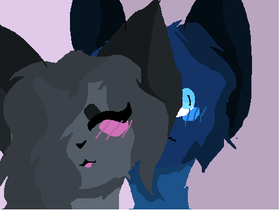 I love animating and I use firealpaca to draw and too animate. I'm working on improving my animations.